Yveltal from Pokemon Y = Great Wallpaper! Yveltal, the new Legendary Pokemon, revealed in January 2013 to be featured in Pokemon X and Y is a pretty cool new Pokemon design and i can’t wait to hear more infos about it and its role in the new games and maybe its related to Xerneas from Pokemon X! 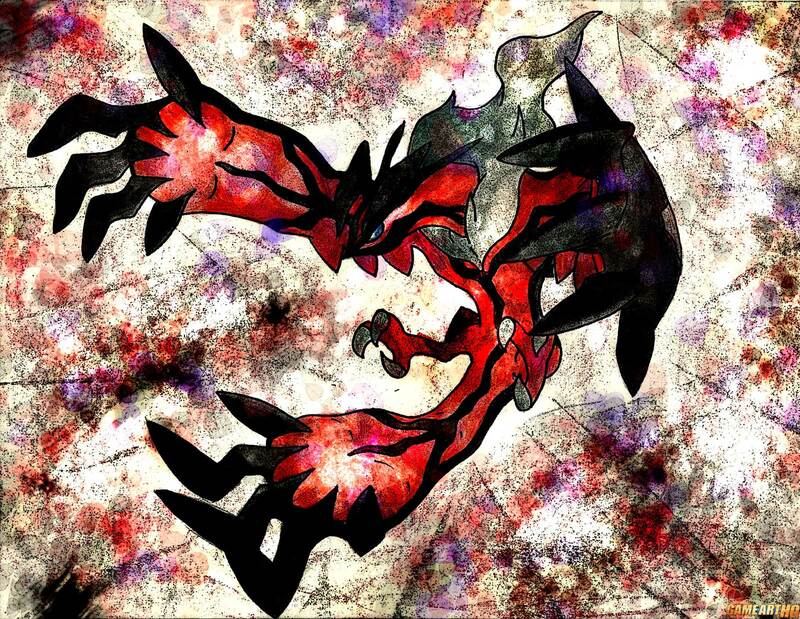 This Yveltal fan art was drawn in January already by the Mexican artist Macuarrorro, and looks superb as a wallpaper. Macuarrorro drew a similar Xerneas fan art too and has a ton of more great looking Pokemon fan art in his gallery on dA..if you liked this one, don’t hesitate and check it out!